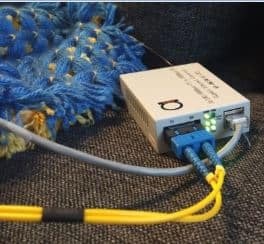 The DVI Fiber optic extender provides extension of DVI and 3D signals long distances over one fiber optic cable, it supports high resolution up to 4K*2K, EDID copy/pass-thru function. The extender can use for a wide range of applications requiring long distance transmission of high resolution with high quality by its good stability and powerful security. 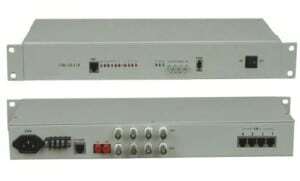 Connect the provided DC power supplies to the power socket of the transmitter and the receiver.